Microsoft seems to be ready to address some of the most common complaints about Windows 8 in its upcoming update. A few sources suggest that the new update will allow users to bypass the controversial title-based start menu and bringing in a more traditional windows experience. 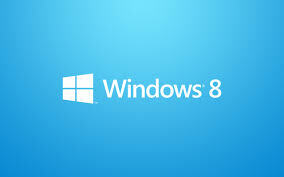 Although not confirmed by the company yet but numerous sources close to Microsoft say that the new update of windows, which is Windows 8.1 will bring back a slice of the old face that is familiar to many users. Another feature that is being waited for in the coming updates is the ability to boot directly to the traditional desktop environment.